In the world of website design & development, UX is probably the most used (often abused) terminology. Technically speaking, UX stands for User Experience; which encompasses all aspects of the end-user’s interaction with a website and the usability & accessibility provided by the same. Good UX will enhance user conversions & the overall brand experience while bad UX could result in low conversion rate despite high traffic on your website. Hence, it is essential for you to establish a system to quantify your website’s UX with an aim to understand where your website is lacking & the necessary steps to eliminate the same. Measuring UX can also translate into reduced resources & time needed to maintain the website, a better understanding of the user behavior & an overall higher retention rate. Before diving into specific tools & analytics, the first & foremost way to check your website’s UX is to ask someone to actually use it. You can create a small yet diverse group of coworkers, friends or a select group of customers & use them as a focus group. Make sure to ask them to complete specific tasks like searching for a particular item, making a purchase or filling out forms. This will help you in finding issues if any; from a user’s POV. Your customer support department might not seem like a likely place to collect insights for your website’s UX. But, it’s the best way of getting feedback from the users who matter the most to you- your customers. Whenever you make changes to your website, you’ll usually receive feedback – positive or negative – through your customer care or social media channels. You should use negative feedback to reexamine your website & find if you can solve any of the reported issues. 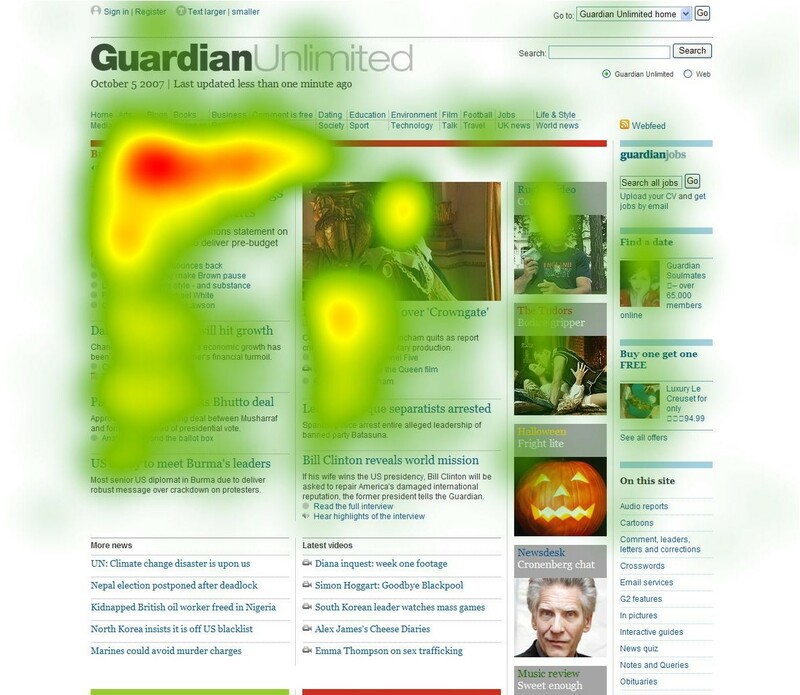 Heatmaps do exactly that – it’s a simple plug-in which shows where visitors engage the most on your website. Red areas signify frequent clicks and green areas signify comparatively lesser clicks. Areas without any color show spaces where you’re getting negligible clicks. For example, if you have a Call To Action leading to a specific page you want like users to find, you should see most of your clicks on that menu option. In case you don’t, it might be beneficial to rethink the position of the button or tweaking the flow which leads to it. Your website’s load speed is extremely crucial as it affects the search engine rankings & most importantly the overall UX. 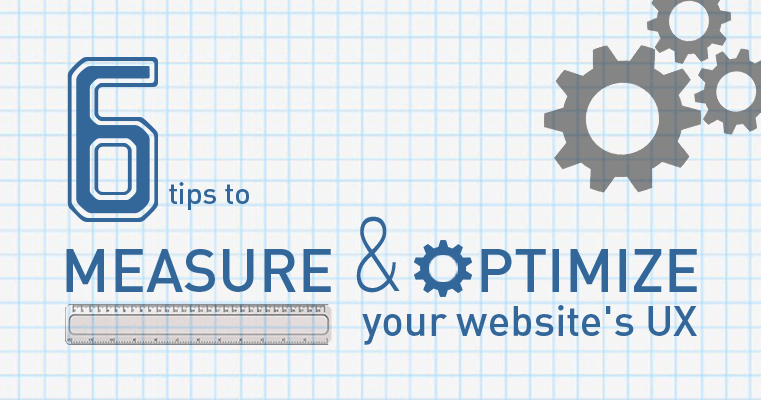 Surveys show that more than 80% of the people expect a web page to load in 3 seconds or less. You can use tools like Google’s Pagespeed Insights to determine your website’s load time, narrow down the pages which need to optimized & how to go about it. One of the most common & easily fixable issues is the image size. If our website contains large size images files, it’s bound to load slowly. An easy fix to solve this is compressing these images. This simple yet tedious step can make a big difference to the overall experience of the website. The forms on your website enable a visitor to contact you, sign up for updates/newsletters, get responses for inquiries etc. Very often, visitors will abandon a form midway if it requires too many fields or is not easy to comprehend or fill. Conversion Optimization tools like hotjar will go a long way in understanding how your forms are actually performing & how to optimize it for better results. Another thing that you can try is enabling the auto-fill settings for your website forms. Another way to measure your website’s intrinsicness is by analyzing how users are moving around on your page. Good UX will ensure that most of the links they’re looking for will be visible to them clearly. If there are a lot of searches on your website, it might mean that a majority of users are unable to locate the link for a specific thing and turned to site-search instead. To sum up, ‘form follows function’ is as true for UX design as it is for other disciplines of design. Measuring & analyzing this UX after every major design change is implemented- is a must to ensure that you’re not losing out on leads & conversions just because of a glitch in UX. Get in touch for a better analysis & optimization of your website’s UX.